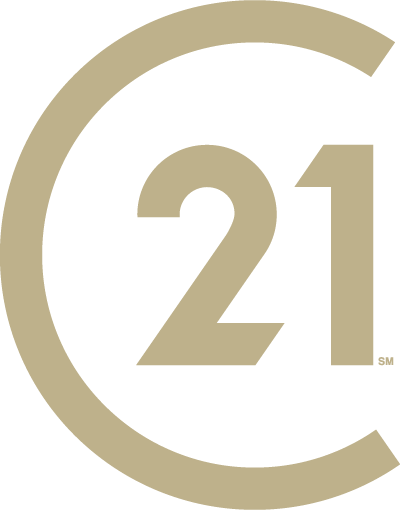 At CENTURY 21 Judge Fite Company, we are committed to providing our real estate professionals with the best quality training and development programs in the industry. These programs are designed to help every level of real estate professional develop their careers to a higher level of proficiency, production, and prosperity. In 2018, we were named the Best in Training by the Dallas Morning News.